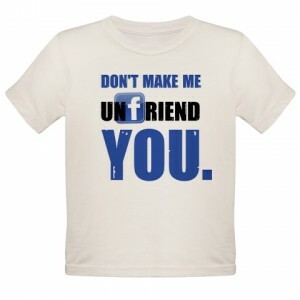 HIGHTECHHOLIC: Do you want to know who Unfriend you? The program, which reveals who deleted you from the list of friends on Facebook works with: Firefox, Google Chrome, Opera, Safari and Internet Explorer. The same application will notify you if any of your friends deactivated his profile, and helps in monitoring requests for friendship. The script is called "Unfriend Finder", and after the installation is necessary to integrate it to the Facebook toolbar and you can access all data that interest you. I installed it and it works pretty well! Although, it's a bad feeling when someone you know, and like, deleted you from their Facebook.